It takes a lot to appreciate a game that lets you meander into a dreamlike world put two and two together and arrive at all the right answers in a completely illogical fashion. 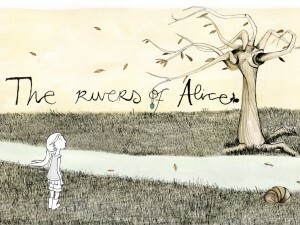 Rivers of Alice is one such game. 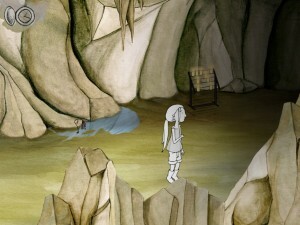 It takes you into the fantasy world of Alice’s dreams where you have to interact with the various objects in the environment to solve puzzles and help Alice overcome her fears. For instance, it won’t make any sense to pick up some sticks floating down a river, smack a lazy sloth with them and figure out why you see something that resembles dragonflies. Well, there are plenty such elements like that and with no idea what’s about to happen next, you may find yourself locked in some deep at-times fascinating and at-times frustrating puzzle that takes forever to solve. The beautiful hand drawn graphics and enchanting soundtrack by Spanish indie-rock group vetusta morla make up the other cool aspects of the game. Rivers of Alice also supports French, German, Spanish, Portuguese and Italian languages. 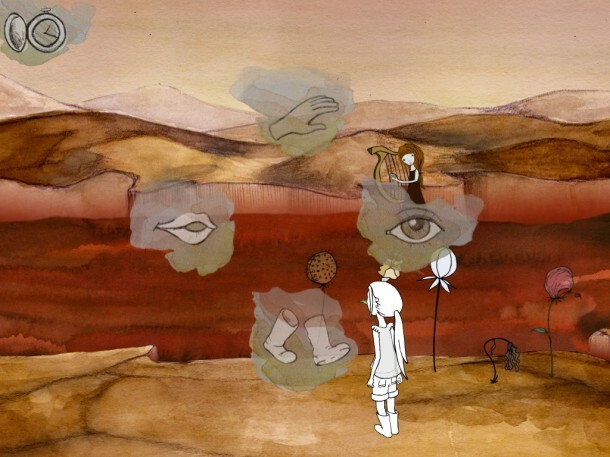 If you’ve got a thing for abstract meandering puzzle adventure games and don’t mind spending a little over 6 dollars, you can check out Rivers of Alice on the Play Store. $6.06 · Adventure · Delirium Studios Evolution S.L.